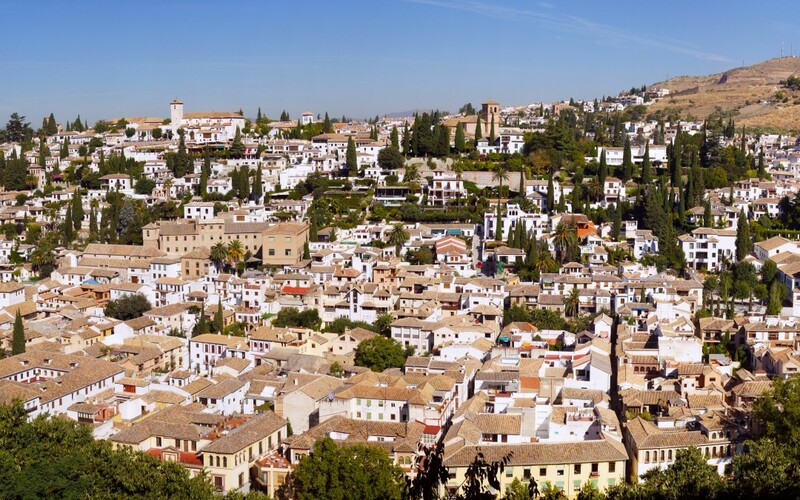 Granada is an old city and its oldest neighbourhoods are built upon hilltops and hillsides. The roads are usually cobbled and quite steep and most of them are restricted to the traffic. The ideal form of transport is the eBike. They can easily handle the steep cobbled streets of the oldest neighbourhoods, namely, Sacromonte, Albaycin, Realejo and beyond. Granada is surrounded by Sierra Nevada, the second biggest mountain range in Western Europe. There are beautiful valleys and hills just a bike ride from the city centre but the steep climbs can be daunting on a normal bicycle and require a certain level of fitness. Ebikes make even the steepest and most remote areas accessible to anyone with just basic cycling skills. The motorization of bicycles permits the user to travel longer distances without overexerting themselves. Cities like Granada, Lisbon and San Francisco are built around hills and mountains and so they pose a simple but important question to the would be cyclist “would I be able to cycle up that steep hill?”. Ebikes are definitely the solution to this question.